Cannabis has become a booming industry with analysts predicting that sales will reach $21 billion by 2021. 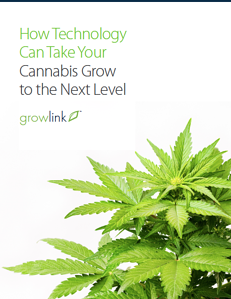 As a result, small and mid-sized growers are looking to swiftly expand their part-time or small-scale operations and establish themselves as viable players in this thriving market. 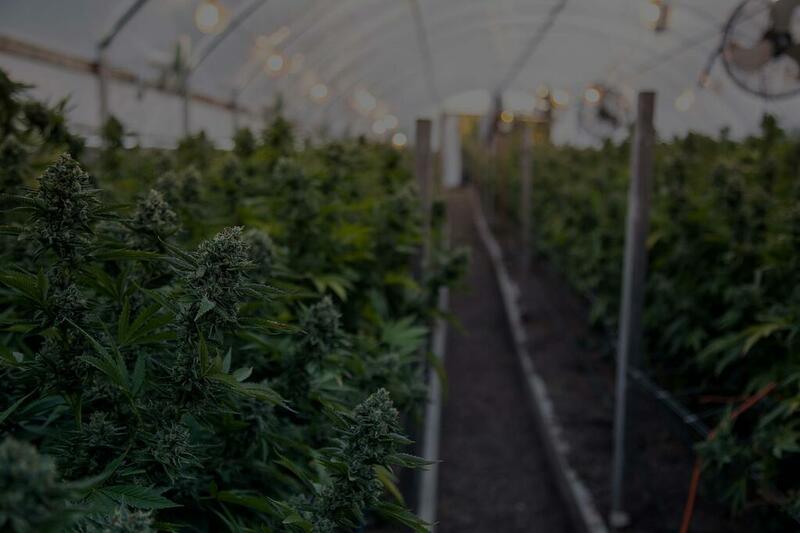 However, rather than just making operations bigger to meet the growing demand for cannabis, growers are in search of smarter, more efficient, and cost-effective ways to farm.